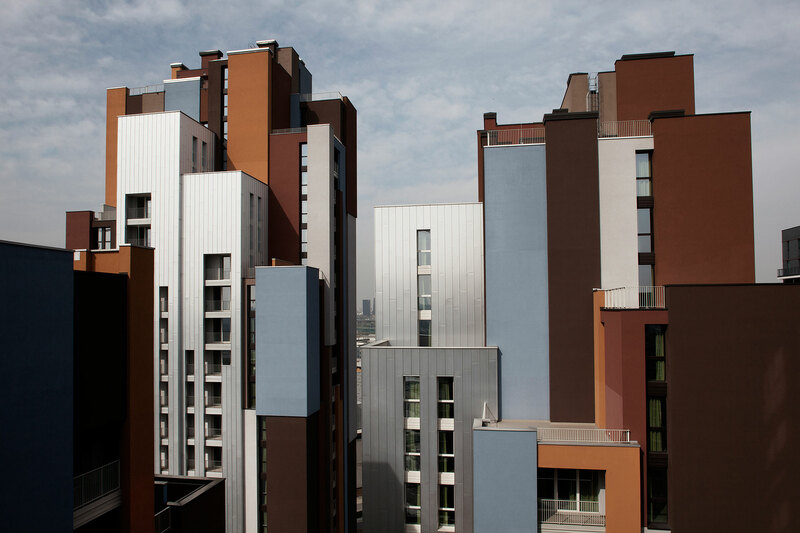 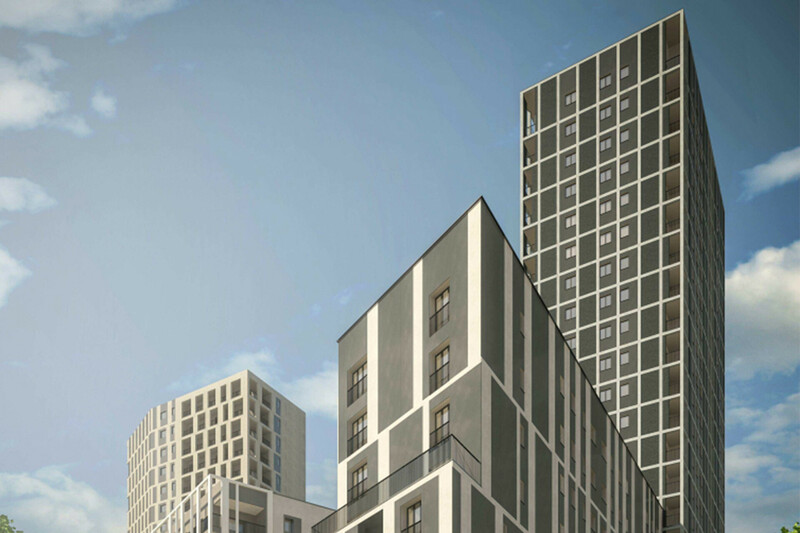 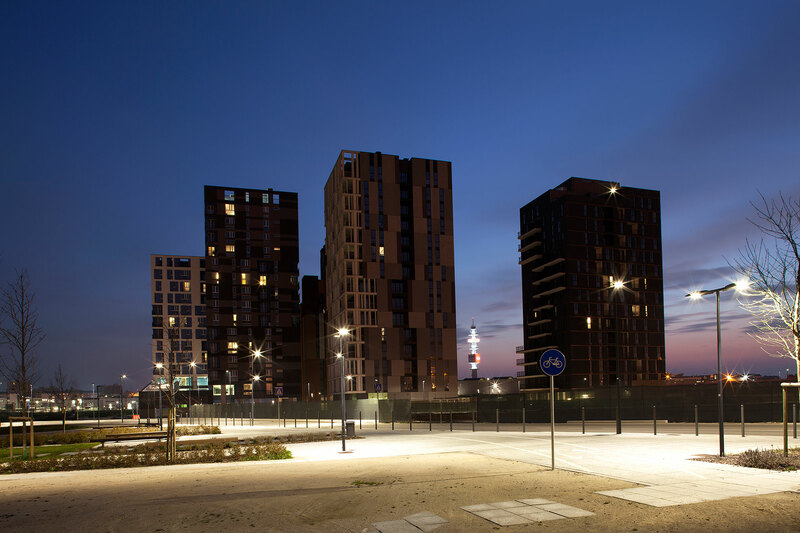 The project for the construction of the new residential complex on the site of the former Hydrotherapy Institute (Istituto Sieroterapico) (Lots 1 and 2) in Milan is part of the redevelopment of the Navigli neighborhood. 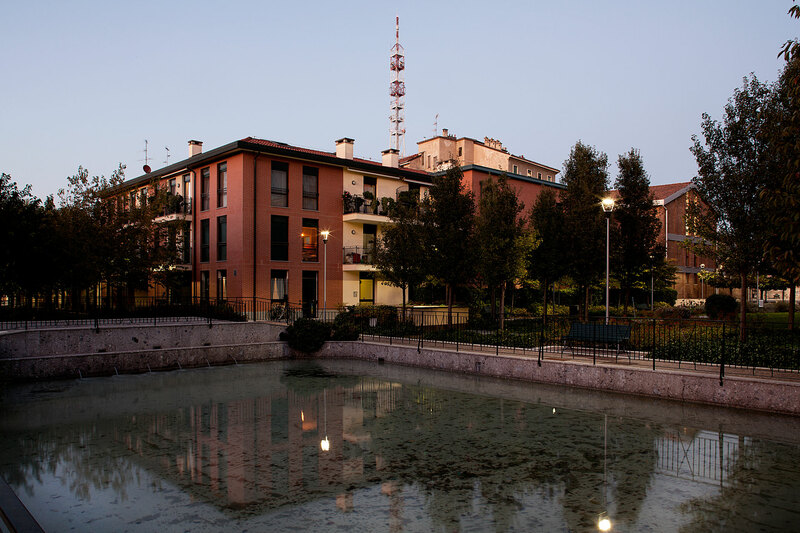 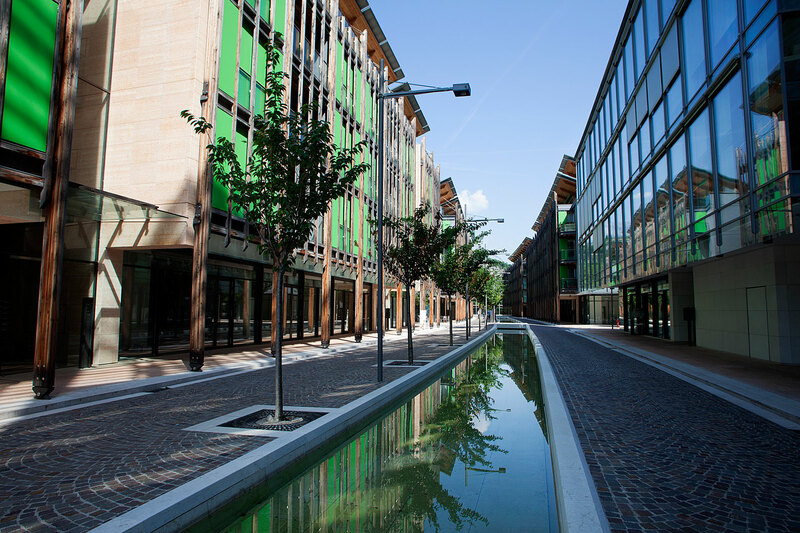 The complex, called “Le Corti tra i Navigli”, is made up of four courtyard buildings, each of about 12,000 square meters, and an underground car park facing historic Cascina Argelati. 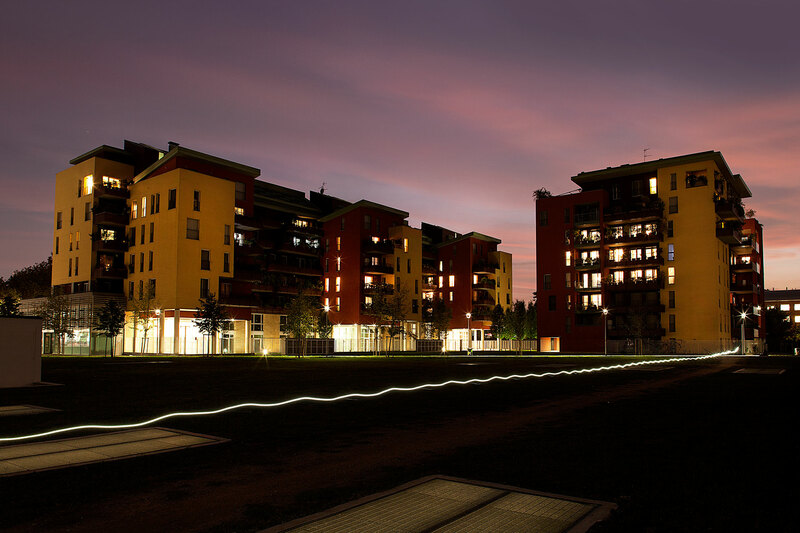 The construction extends along most of via Segantini; the area includes a large public park (“Parco Segantini”) in front of the residential buildings. 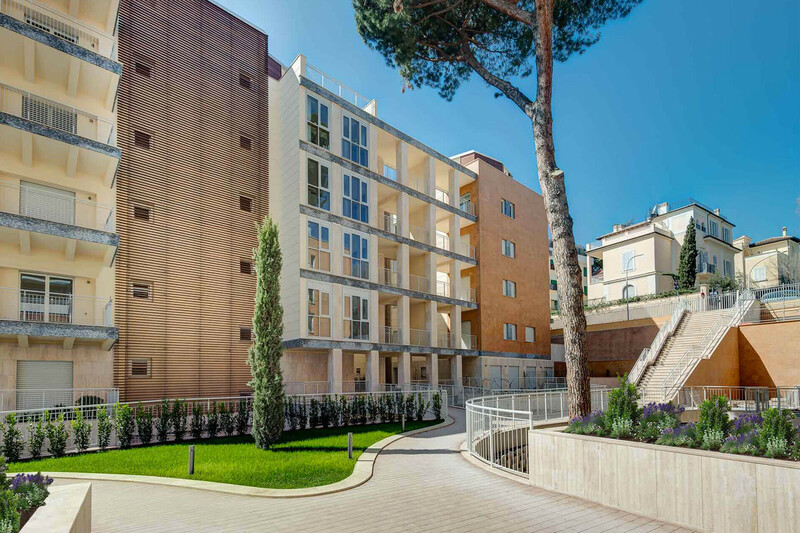 The development was subsequently completed with the construction of Lot 3: two taller buildings (called “Tridente” and “Torre”) mainly for residential use, with the exception of the Tridente ground floor, used as a sales office on viale Liguria. 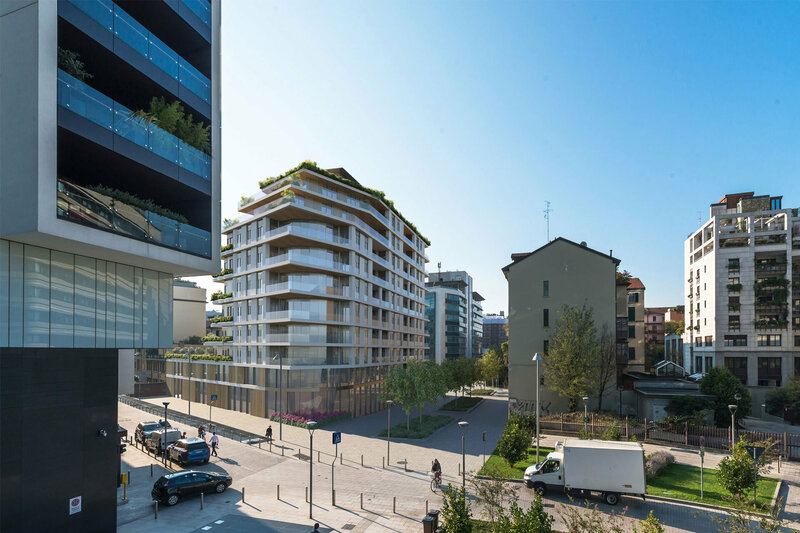 The two buildings, which cover a gross area of over 30,000 square meters, rise from a triangular shaped site containing two underground parking levels, located between viale Liguria, a large underground channel and Giovanni Giorgi high school, through the use of tied bulkheads. 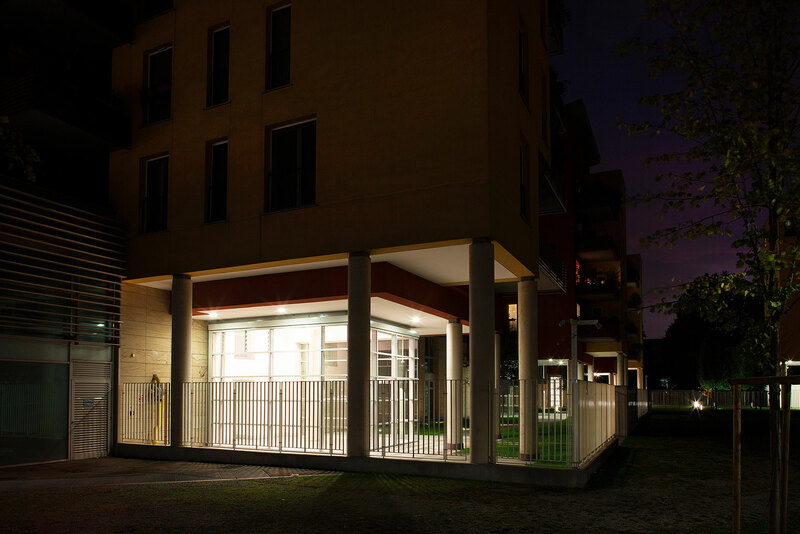 Client: EC Harris Italy S.r.l. 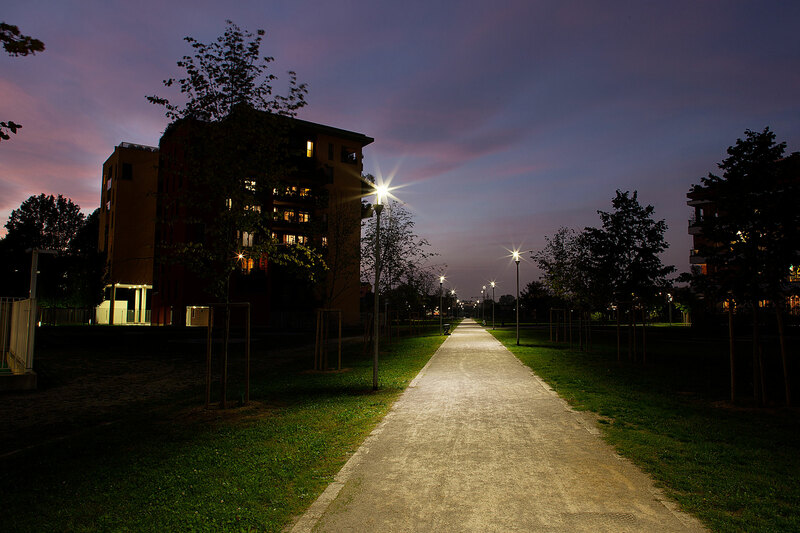 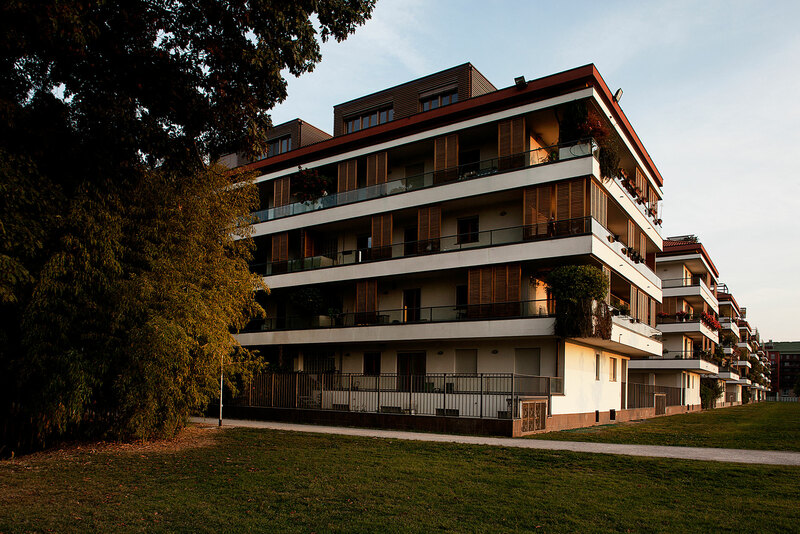 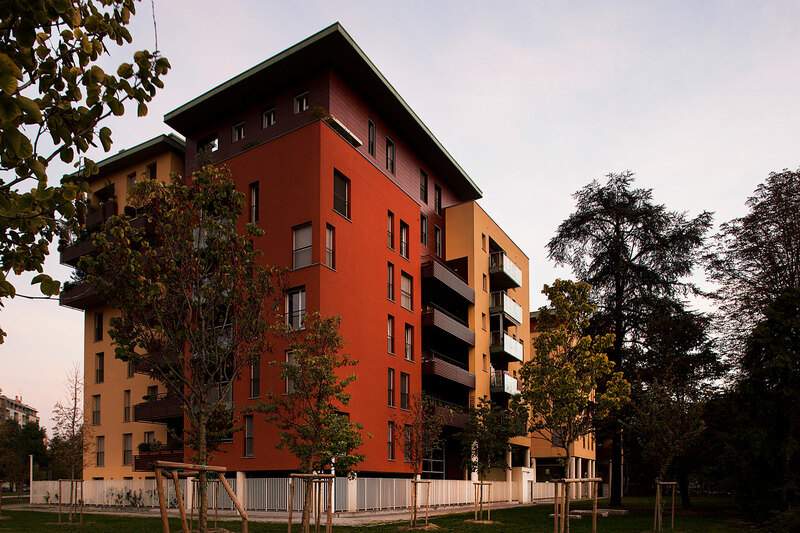 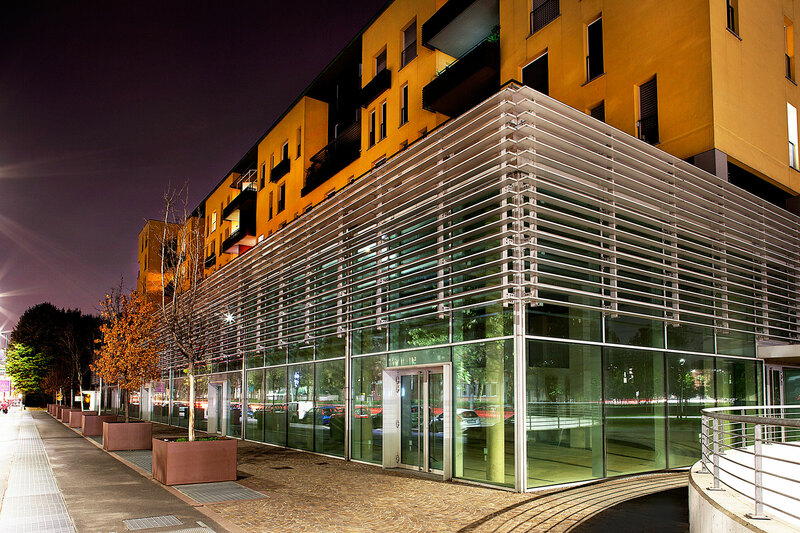 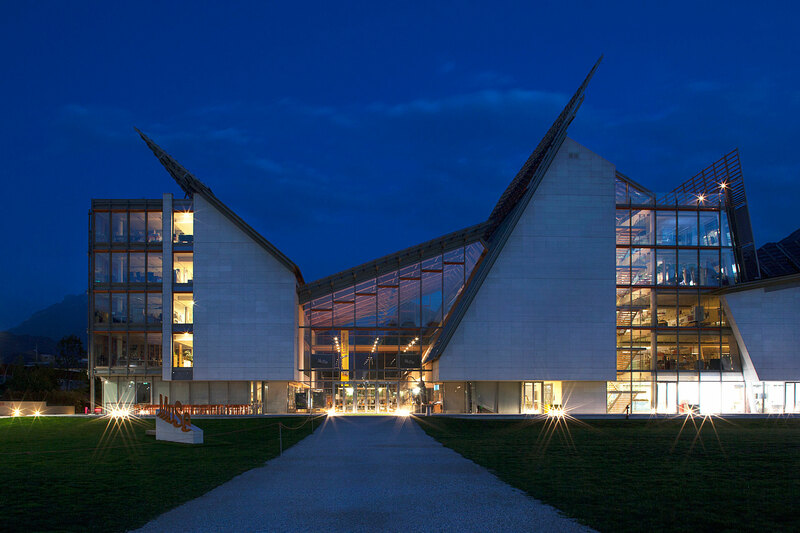 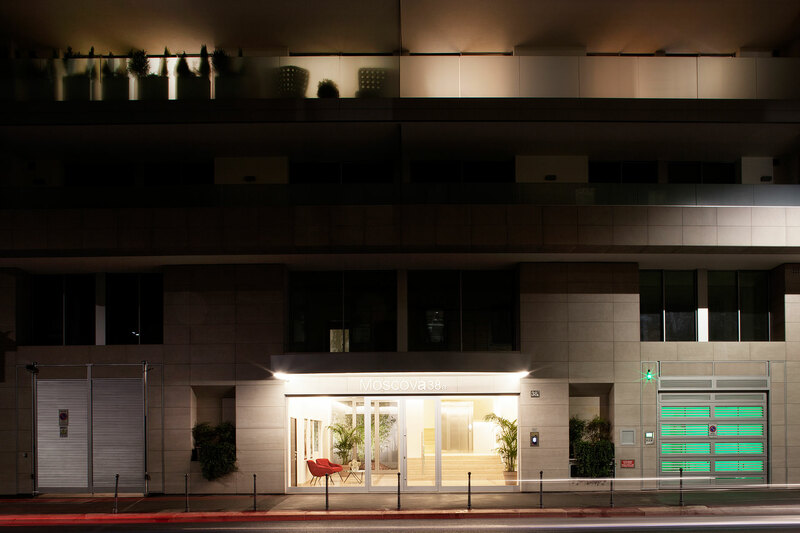 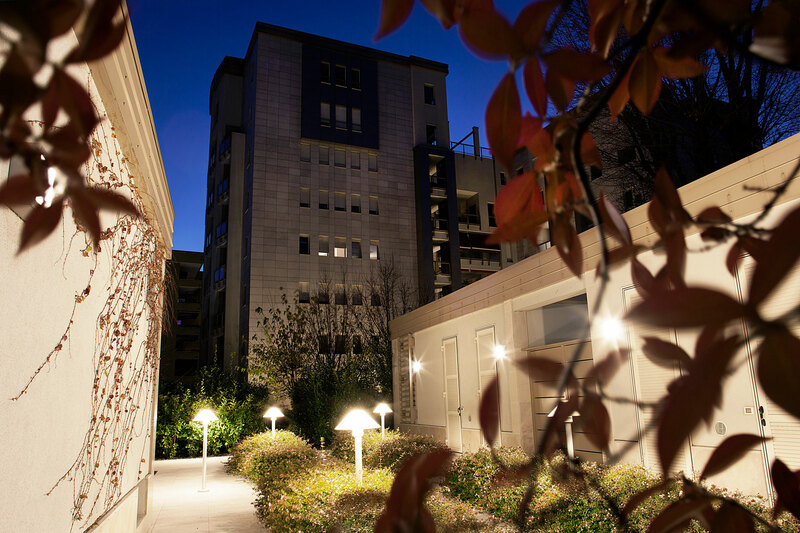 Design Architect: Garretti Associati S.r.l.